Thinking about moving to Playa? 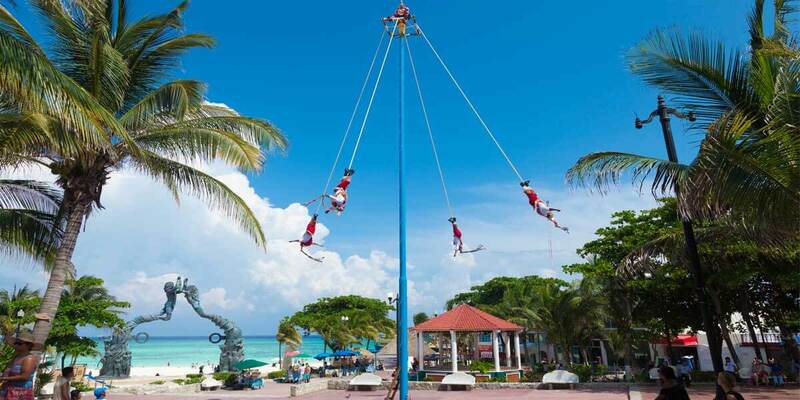 We hate to state the obvious but Playa del Carmen is pure Mexican Caribbean paradise. We all love to vacation here, I mean, c’mon it’s true tropical bliss! What’s not to love? Breathtaking scenery, mouthwatering food, incredible activities and attractions, world-class service, hotels, and more! But remember, relocating your entire life and living here is a completely different experience. That’s why you’re here right? To get the inside scoop. Personally, Playa del Carmen is one of my favorite places on earth. However, I’m not going to be overly-biased so I will state it’s not always for everyone. Sounds good? Then you’re onto something great! If you spend your days daydreaming about living close to the ocean, then look no further. LIFE is passing by quickly. It’s fast paced and in the blink of an eye we’ve lost 10 years! Are you ready to slow things down and enjoy the moment? Come to Playa del Carmen!